$169.00 $88.00 48% off *Discounted price shown in red box. 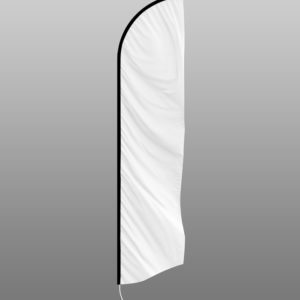 Feather Flag Naion Print High Quality Banners in many different Sizes to fit every business need and individuals who wants to promote their business, services, products or events. Durability: Our custom printed banners are made from heavy duty 13oz material. This material weight is not only light, but also durable. 13 oz weight is also easy to move around and mount at various locations. We’ve tried 10oz, 14oz, 16oz, and 20oz materials in the past. The 13 ounce banner weight ended up being the best option for most applications. Mounting: The vinyl banners will come hemmed and grommetted every 2 feet. 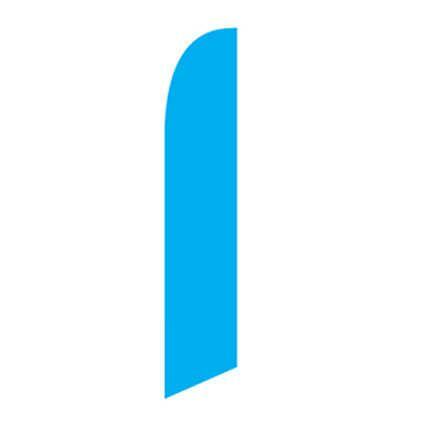 This will allow easy assembly of the banner at various locations, such as walls, doors, roofs, shelves, and etc. For large prints, be sure to use every available grommet for a proper hold. Produce Time: You can’t advertise your business without having signs, so we know the urgency of getting these banners to you as soon as possible. Production starts as soon as you complete the order and approve your proof. These banners are usually shipping within 1 business days. Order over $100 and get free shipping on your order with coupon code FREESHIP. Banner Production: We use large format printers to print directly onto the vinyl material. We create and import our own materials, so you can rest assured that we you are getting the highest quality prints. Our printers use a 4 color CMYK print process, which results in a banner with rich and vibrant colors. 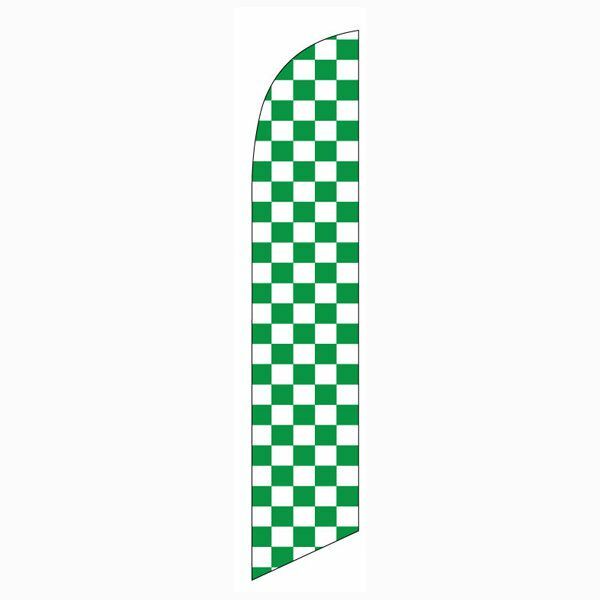 Finishing: Our custom vinyl banners will come with grommets every 2 feet to help with hanging or mounting your banner. Looking to get grommets at only specific locations? Let us know. We’ll finish as you would like. Be sure to notify us of special finishing before your order goes into production. Grommets: We will use brass grommets all around the banners. 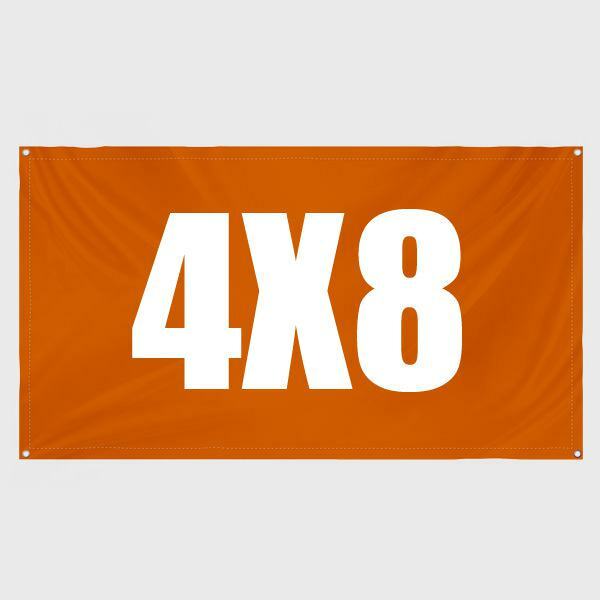 These will allow for you to use either rope, nails, or tacks to hang your banner at various location. Be sure to use all of the grommets to equally distribute the weight of your vinyl print. Banner Care: To increase the lifespan and preserve the print, be sure to store your banner at room temperature. Rolling the banner up is the best way to store it. This will prevent fold-lines and other damage. Once the banner is under the sun for a few ours, any wrinkles you see should go away. If you’ve been using the water, be sure to wipe it down with a warm cloth and let it dry – prior to storing it away.